Your family income is less than the amount listed in the chart. The ACE Louisiana scholarship application for the 2019-20 school year is now closed. Your next opportunity to apply for an ACE Louisiana scholarship will be next year for the 2020-21 school year. A wide variety of private schools participate in the ACE Scholarship program. It is up to the families of potential scholarship recipients to select the best school for their child. 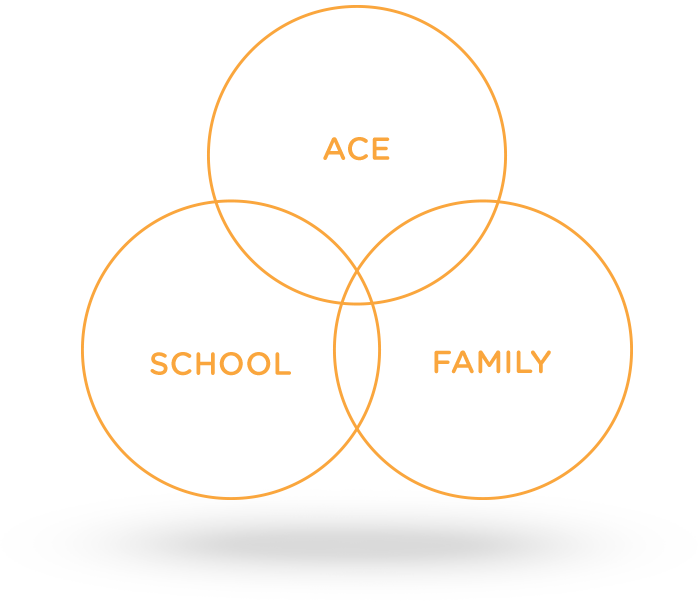 ACE Scholarships provides financial support for the student but does not own or operate any of the schools. To see a complete list of schools in Louisiana scroll down. Don’t see your private school choice on our list? Tell the school administration to contact us about partnering with ACE by emailing or calling the ACE Louisiana team. If your child is awarded a scholarship, those funds are portable during the school year and may be used at any partner private school. So if the private school you select ends up not being the right fit, you can transfer your child to another partner private school, and the scholarship goes with them.